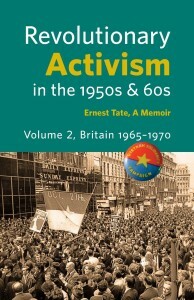 Ernest Tate’s memoir is an important contribution to the history of the left in Britain and Canada during a unique period. 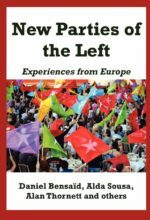 This is the story of a socialist activist during the fifteen-year period from 1955 to 1970. 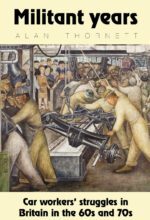 Volume I covers the political engagement of a working-class immigrant to Canada from Northern Ireland, and his involvement in the Socialist Educational League. 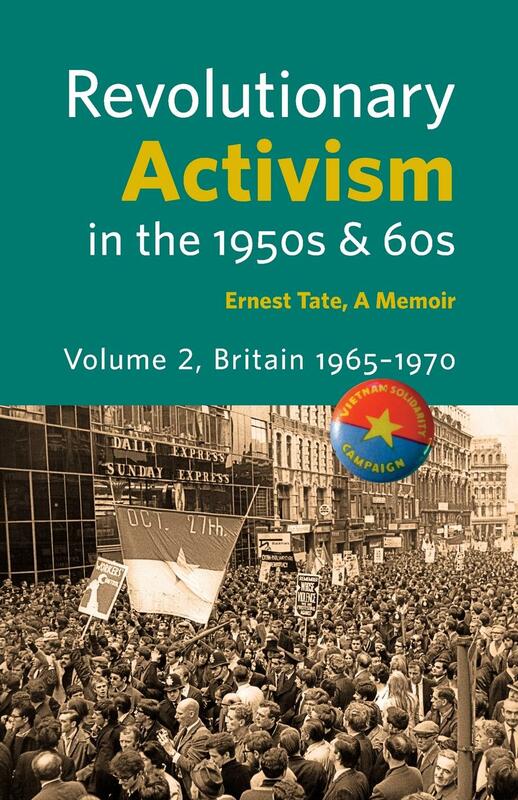 Volume II documents Ernest Tate’s participation in British radical politics from 1965-1970. “Tate’s most valuable contribution was in building the Vietnam Solidarity campaign. 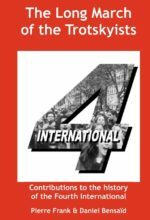 Its major demonstrations, culminating on 27 October 1968 with a hundred thousand on the streets of London…” – Ian Birchall, author of a recent biography, Tony Cliff, A Marxist for his Times. 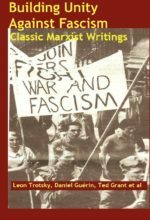 Published 2014, Socialist Resistance, London.